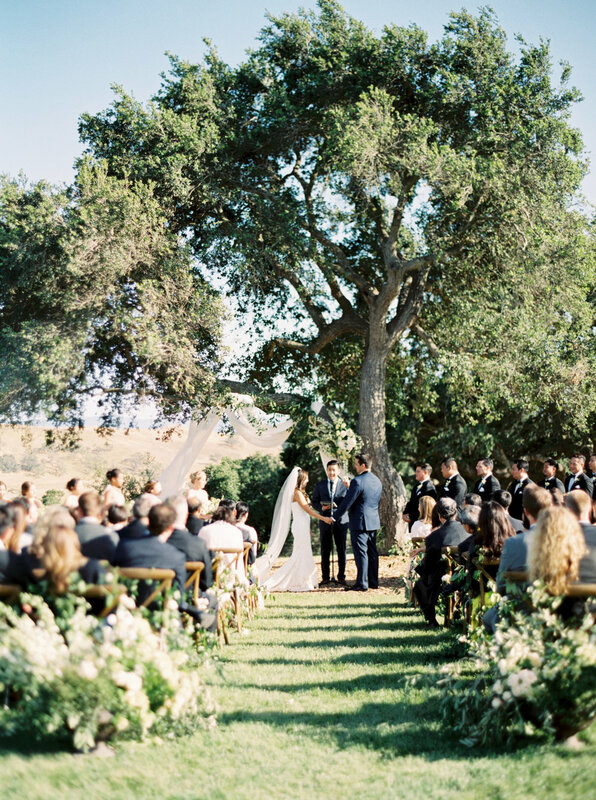 Event of the Season is a full service wedding planning and design company who has coordinated hundreds of weddings from Los Olivos to Los Angeles. Established in Santa Barbara, California in 2005, California Wedding Day Magazine recently named Event of the Season Top 2017 Wedding Planner in Santa Barbara & Ventura County. Specializing in luxury weddings, Event of the Season, has produced events at locations such as San Ysidro Ranch, Kestrel Park, Four Seasons Resort the Biltmore, Bacara Resort and Spa, Sunstone Winery, Belmond El Encanto, Crossroads and numerous private estates. Event of the Season is known for producing awe-inspiring and sophisticated designs. Their knowledge of the wedding industry and relationships with Southern California's top wedding vendors allows them the ability to assemble a well-suited team of professionals that truly compliments each couples personality and aesthetic. Experts at creating moments and considering every detail, clients visions are elevated into something magazine worthy. Recognized for their organization, calm confidence and positive attitudes, they handle even the most stressful situations with ease and resilience. In addition to exceptional weddings, Event of the Season produces unforgettable weekends full of events providing clients and their guests with an unparalleled experience that exceeds all expectations. Your email to Event of the Season has been sent and they will get back to you shortly.